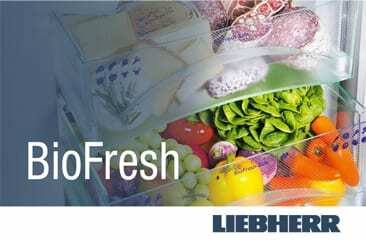 Liebherr Frenchdoor fridge-freezers offer perfect food freshness and storage on a grand scale. Available as either freestanding or built-in models, they have ample storage space and benefit from a host of convenient features, as well as being undeniably stylish and visually stunning. 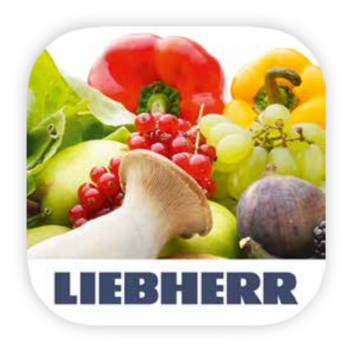 For everything you need to know about Liebherr Frenchdoor food storage centres… read on. 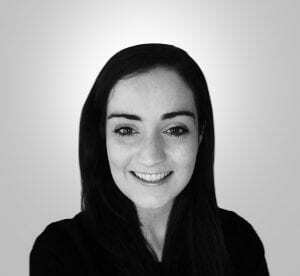 Today, let us give you a glimpse into how the posts for the Liebherr blog come about. As this very blog was being prepared, we asked a colleague what he thought was so special about Liebherr Frenchdoor fridge-freezers, and we didn’t have to wait long for an answer! 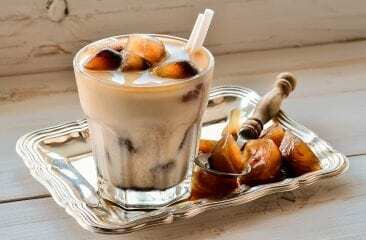 He almost fell into immediate rapture: “Oh, they are amazingly special! 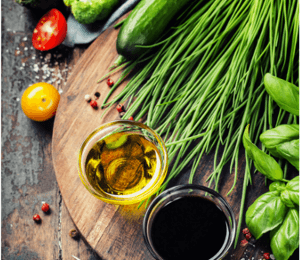 They’re so incredible to behold!” That was pretty enthusiastic and, to help you join the ranks of the ‘Frenchdoor disciples’ and to understand what all that awesomeness is all about, we’ve put together some key questions and answers in relation to these appliances. 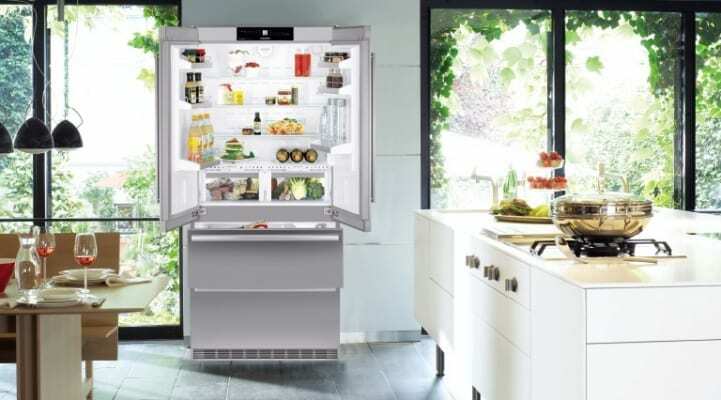 What’s the set up of Liebherr Frenchdoor fridge-freezers? The refrigerator compartment is characterised by two winged doors, which give rise to the name ‘Frenchdoor’. These offer clear advantages in terms of space requirements in that they don’t swing out as far on opening. The freezer compartment in Liebherr Frenchdoor appliances consists of two pull-out drawers, which offer a perfect view and have an extremely ergonomic design. How do Frenchdoor models differ from Side-by-Side models? In Side-by-Side appliances, the refrigerator and freezer compartments are positioned adjacent to one another. Frenchdoor fridge-freezers, on the other hand, are structured like traditional fridge-freezers, with the refrigerator compartment above the freezer compartment. This is partly for reasons of ergonomic design: the refrigerator is used far more often than the freezer. What Frenchdoor appliances are available from Liebherr? 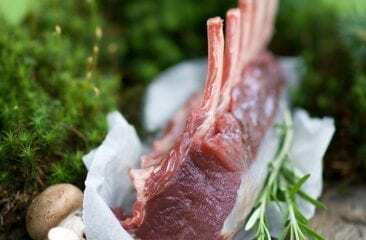 What are Frenchdoor fridge-freezers like from a technical perspective? Liebherr Frenchdoor fridge-freezers have two compressors, which means they have two optimally performing and completely independent cooling circuits. This makes it possible to switch off the refrigerator compartment whilst leaving the freezer compartment running – a very useful & unique featur, that saves you energy if you are away for long period of time. Appliances that are equipped with two high-performance, energy-efficient compressors can afford this type of flexibility. What makes the built-in version special? Liebherr Frenchdoor built-in models are suitable for door-on-door installation. This means that a finish that matches your kitchen units can be attached to the front. Important: freestanding appliances can also be ‘converted’ because of the ventilation that occurs via the plinth at the base, which helps in no ‘No air blockage’. What other benefits do Frenchdoor models offer? Frenchdoor appliances provide lots of storage space with a usable capacity of about 471 litres. Perfect visibility of food throughout the large interior space at all times. LED lighting columns on the right and left of the interior, together with an LED ceiling light, provide excellent illumination within the appliance. Sturdy glass shelves ensure that food is securely and conveniently stored. Extremely spacious, high-performance freezer compartment with IceMaker. Integrated water filter to ensure perfect water quality at all times. Convenient-to-use BioFresh drawers on telescopic rails. Pull-out freezer drawers with self-closing mechanism. 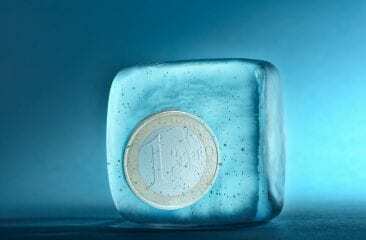 Automated NoFrost system in the freezer compartment so that the appliance never needs manual defrosting. Premium HardLine design that makes the appliance a stylish centrepiece wherever it is installed. If you have any questions about Liebherr Frenchdoor appliances, please write to us! Use the comment function below this post.